The goal of any business is to maximize profits. At the end of any working day, a person must feel that they have worked. Good workers enjoy strict order, whereas bad workers dislike it. People work harder if they know that someone keeps an eye on them - time tracking is one of the ways to do this. Money can be returned, but time cannot. To increase income, you must increase the amount of working time which generates revenue. In order to do this, you should track how working time is spent. You cannot manage if you cannot measure. 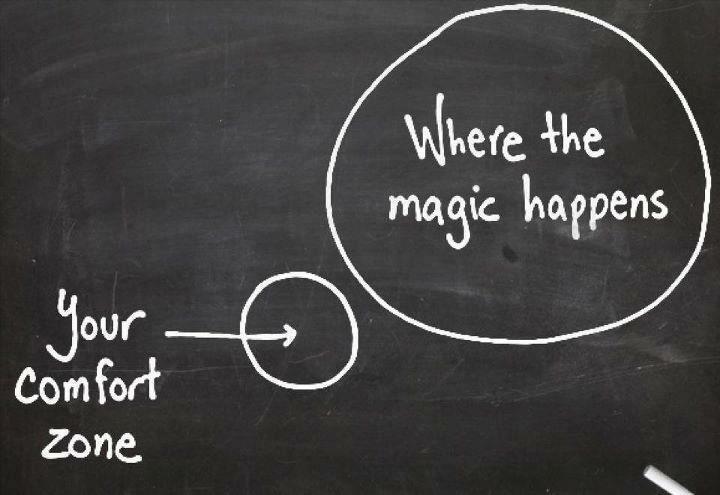 To achieve success, you have to leave your comfort zone. We have to work not 12 hours, and head. Steve Jobs. It’s better to do it somehow today rather than do it well but never. The output of the manager is the output of their organization. Impeccability is doing your best in everything you’re involved into. You’re not impeccable, if you feel and act as an immortal creature. C. Castaneda. A warrior lives by acting, not by thinking about acting. C. Castaneda.